Bev-Craft is proud to announce Hoops Brewing, set to open in Spring of 2017 in Duluth, MN. 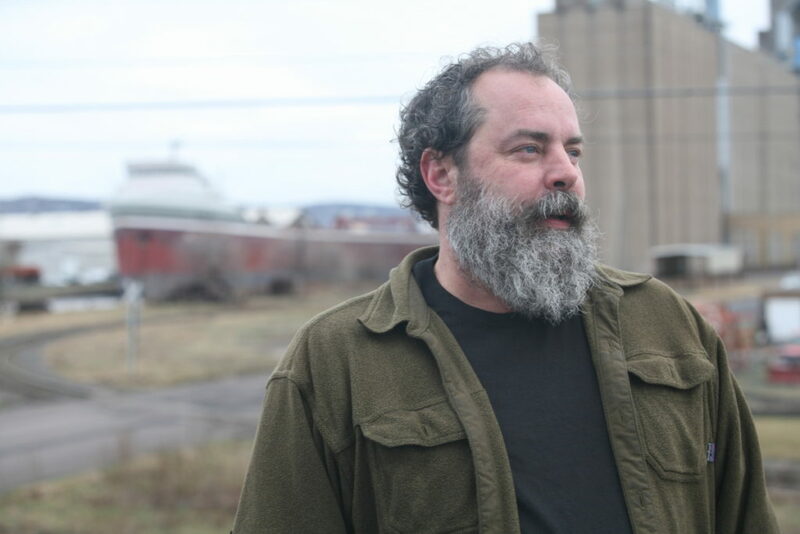 Bev-Craft brewer Dave Hoops will own and lead this brewer-driven, taproom-based brewery with the axiom: Don’t brew scared! 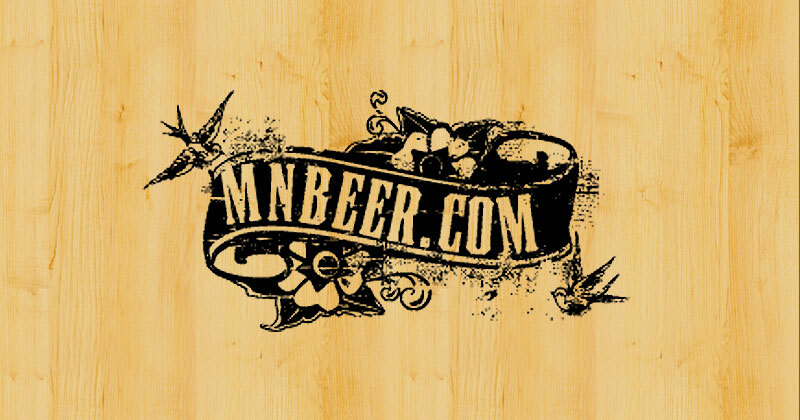 MN–BEER on Bev–Craft: This can only be a good thing. The Minnesota Craft Brewers Guild annually showcases Minnesota’s beer scene at the Minnesota State Fair’s Land of 10,000 Beers exhibit. 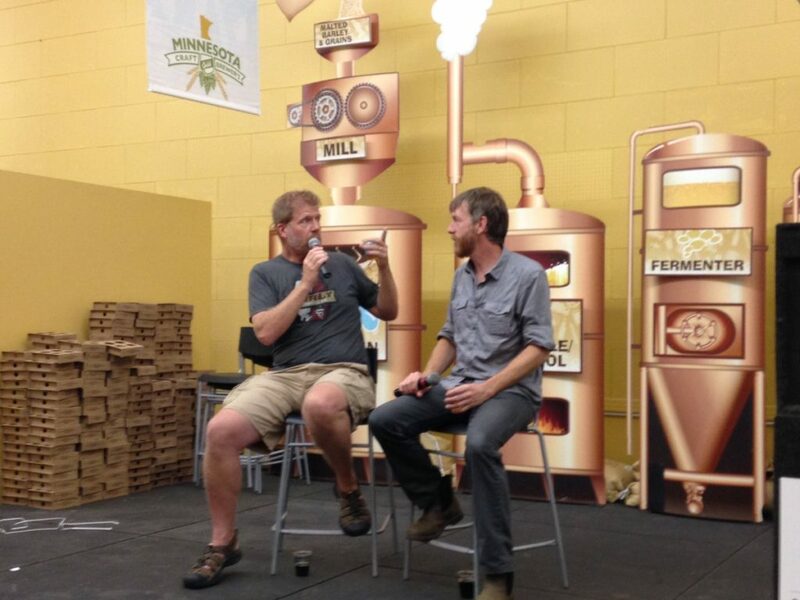 The hall includes Minnesota-made beer, Minnesota craft-beer history, brewing basics, and speakers. The Guild tapped Bev-Craft for several roles. Bev-Craft Brewer Dave Hoops was enlisted to select beers worthy of inclusion at the exhibit and to provide feedback to brewers on their creations. 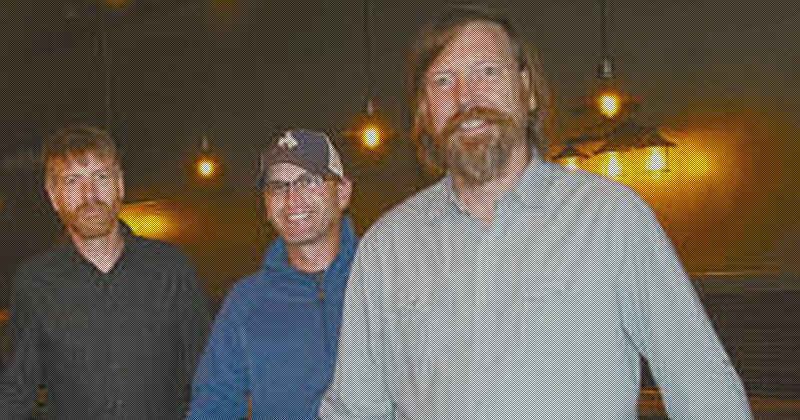 Bev-Craft’s Director of Brands, Brad Nelson, and Surly Brewing Creative Director, Michael Berglund, discussed craft beer branding. 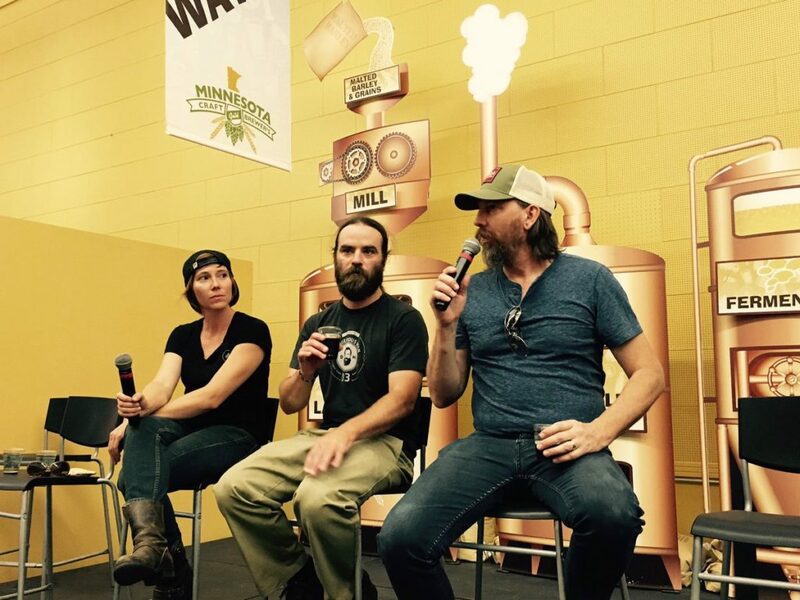 Bev-Craft Director of Development, Tim Nelson, talked on building community around breweries with Rob Miller and Sarah Bonvallet of Dangerous Man Brewing. 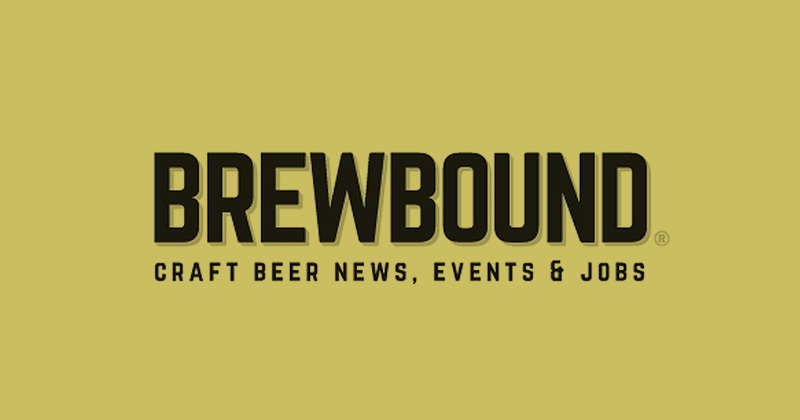 Thank you Brewbound for the national coverage of our new endeavor. We’re excited to be one of the first craft beer think tanks in the nation and are honored to have them cover our work. 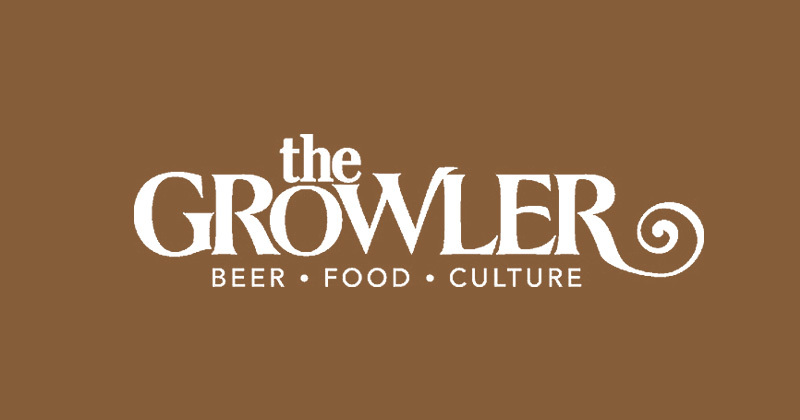 The Growler Magazine was the first to announce our new company last week. We appreciate having a beer publication like them in Minnesota, it’s helping to drive growth of craft beer brewing in our state. We look forward to their in-depth article on Bev-Craft to appear in their August print edition. We’ll post it here, too.